TagMaster North America, Inc., deployed 2.45 GHz microwave LR-series readers for employee parking at Montréal- Pierre-Elliott-Trudeau International Airport (YUL). 70 Long-Range TagMaster LR-series readers have been seamlessly installed with 15,000 S1240 MarkTag MeM. Each tag offers a unique ID number that cannot be replicated and allows tighter parking controls to be realized. The web-based configuration of the readers allows for the installation to be quick and efficient; ultimately providing YUL with a low Total Cost of Ownership and smoother parking operations for employees. Carbon emissions from vehicles gaining access are greatly reduced while throughput speeds are increased and security is highly maintained. Through TagMaster RFID Systems, YUL greatly benefits from tighter security oversight for all employee parking lots. With average daily temperatures during the winter dropping to -32 degrees Celsius, the airport requires consistent and stable performance in inclement weather without impact to parking controls. After installing TagMaster’s versatile readers, parking operations have been streamlined and allow airport employees to safely gain access while adding a high level of convenience. The capability of Frequency Hopping Spread Spectrum (FHSS) enables the TagMaster LR Readers to be deployed in a highly complex frequency environment without interference to airport communications or emergency responders. The adjustability for programming and controlling the frequencies associated with communications at the airport is essential. 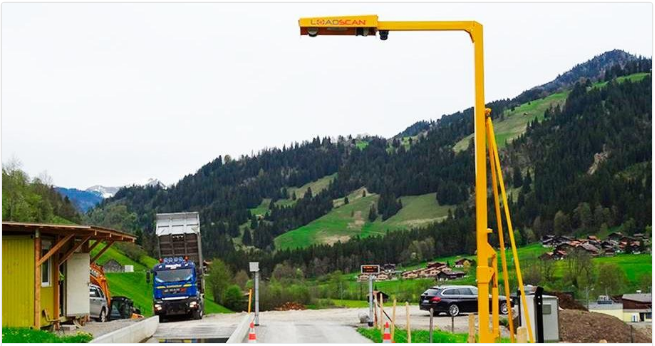 TagMaster integration of SKIDATA parking control access equipment provides reliable tag reads on the first attempt, eliminating delays and errors. 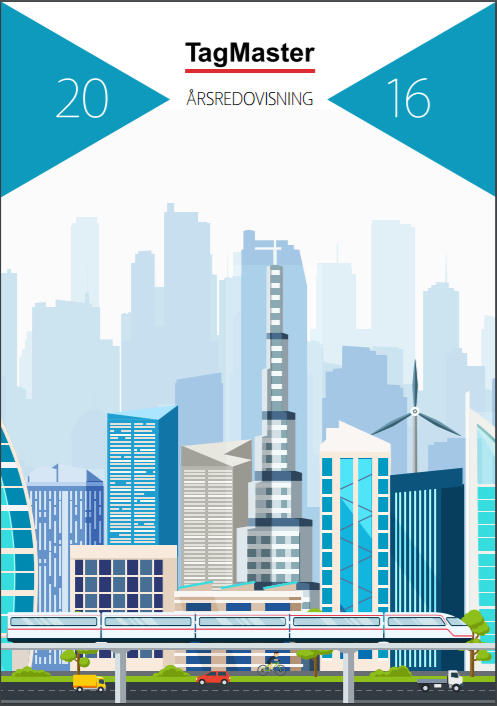 Ali Khaksar, President of TagMaster North America noted, “The effortless implementation of TagMaster long range RFID readers saves valuable time while providing scalable solutions for complex airport installations needing innovative and cost effective solutions for parking applications “. 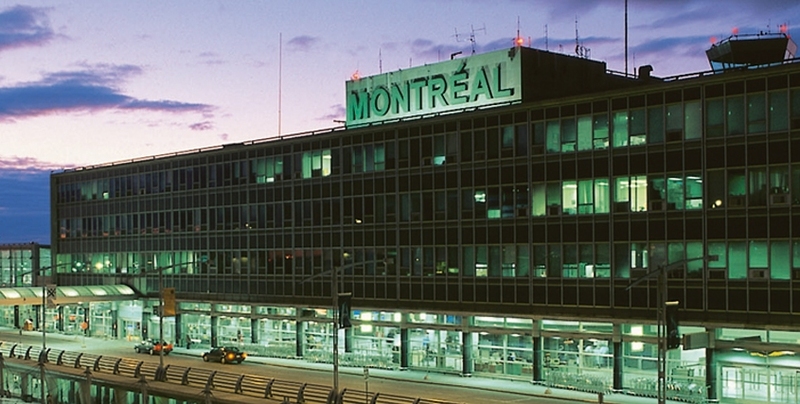 Aéroports de Montréal is the local airport authority that has been responsible for the management, operation and development of Montréal–Trudeau and Montréal–Mirabel international airports since 1992. The Corporation employs 650 people at both airports and at head office. Read about TagMasters customer Loadscan in New Zealand. Interview with NZ Business & Export Magazine. Loadscan uses TagMaster RFID products in their solutions. Volumetric truck load scanning is starting to gain momentum world wide. Check out the interview, in the link below, with Carey West, NZ Business and Export Magazine who found plenty of interest in Loadscan’s export success. Detta är en tjänst för dig som vill du arbeta med tekniskt avancerade produkter och kontinuerligt utmanas i din roll som ingenjör. TagMaster designar och utvecklar avancerade identifikationssystem och lösningar för krävande miljöer. De är nu på jakt efter en ny projektledare som en del i deras expansion. Du kommer erbjudas mycket frihet under ansvar i en företagskultur som präglas av en entreprenöriell anda samt prestigelöshet. Varje person har stor betydelse och alla hjälps åt för att nå företagets mål! 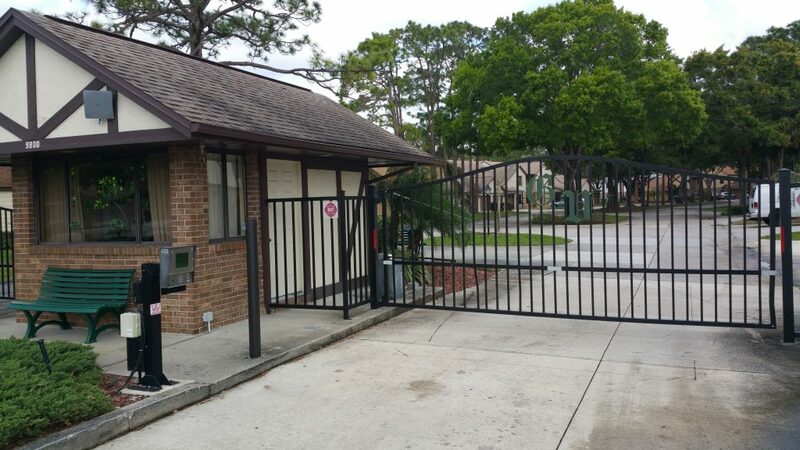 Our Partner, TagMaster North America, Inc. deployed long range RFID solutions for resident gate entry control for a gated community in Southern Florida. The community required a secure and convenient form of vehicle access control for residents, without compromising security. The community chose TagMaster RFID systems to provide their residents with a highly secure and accurate means of allowing reliable vehicle access. The need for consistent and reliable performance was paramount as security could not be compromised as with key fobs or proximity systems that allow for the fobs or tags to be shared between vehicles. By installing TagMasters’ UHF windshield sticker tags, a permanent bond between the vehicle and tag is maintained. The result for the community is that only authorized vehicles with the correct tags are logged into the access control database and allowed entry. If the tags are removed, the RFID inlay is destroyed rendering the tag unusable. This solution is the preferred method of resident vehicle entry for countless communities across the country as it is reliable, secure and cost effective. Florida Door Control installed TagMasters’ robust UHF RFID Reader in conjunction with the Windshield Sticker Tags to allow for quick, hands-free vehicle access for residents and other authorized vendors for the community. The Long-Range UHF Reader identifies a vehicle’s TagMaster RFID Tag at a distance of up to 25 feet as it approaches the entrance, logs the authorized credential and triggers the gate to open for valid tags while denying access to anyone not permitted at the community. With the extended reading ranges which are highly adjustable, optimal mounting for the RFID reader is realized and the effects of vehicle tail gaiting are minimized. FDC (Florida Door Control of Orlando, Inc.) FDC (Florida Door Control of Orlando) is Florida’s leading installer and supplier of access control, parking revenue control systems, security gates, automatic sliding doors in the state of Florida! FDC provides design-build, turn-key installations and services all manner of access control and parking revenue control equipment. FDC is a GSA preferred government contractor and our StrongWeld security gates are the industry standard in Florida. The updated system improves efficiency without sacrificing safety, according to TagMaster North America, the solution’s provider. We are looking for a new Sales Manager “Traffic Solutions” for French market. Reporting to the Sales Director “Traffic Solutions” EMEA, based in Sweden, our candidate has as primary responsibilities to assist the company in achieving its business objectives and revenue targets by proactively prospecting and subsequently presenting the company’s products and solutions to identified client (near 300) and all actors that can bring a new profitable business. Achieve agreed sales targets by maintaining and improving existing levels of business within the company. We are now looking for a sales and marketing assistant to our team in Kista, Sweden! Are you interested in sales and marketing in a growing tech company ? Apply job as a sales and marketing assistant today! Now we are looking for a sales and marketing assistant. Here you can contribute in the daily execution of our sales and marketing activities. Do you have an interest in communications, marketing and social selling, this is something for you – read more here and apply today!